The Palestinian President, Mahmoud Abbas suspended the new Social Security Law. 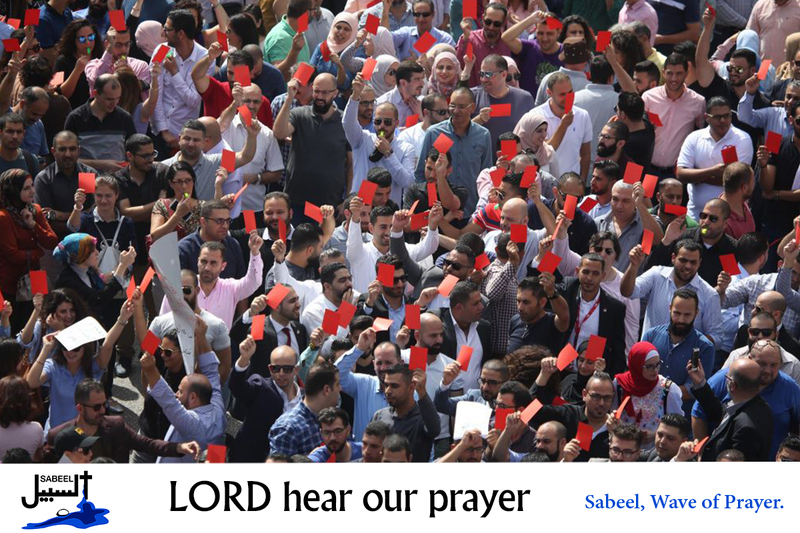 The Palestinian Authority had begun to implement the law on the 15th of January. However the President listened to the widespread protests over its implementation and agreed to enter into further negotiations over it.